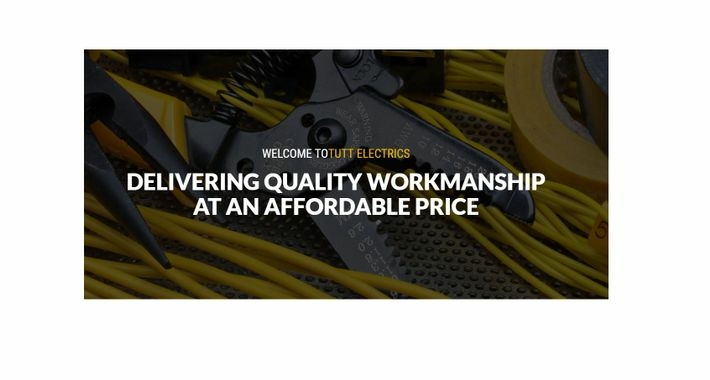 With over 30 years domestic experience Tutt Electrics offer prompt and reliable electrical installations. 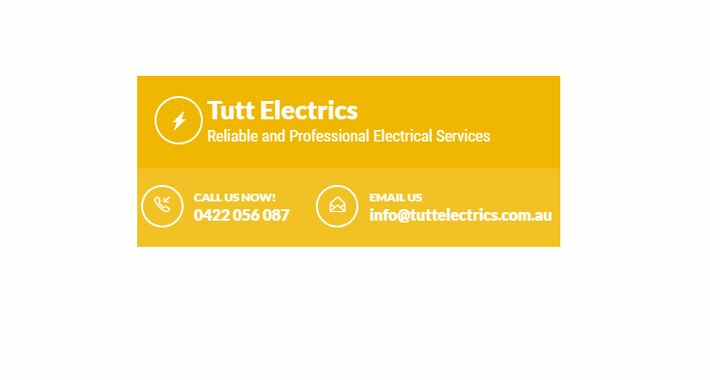 John Tutt Electrical is a regional success story. 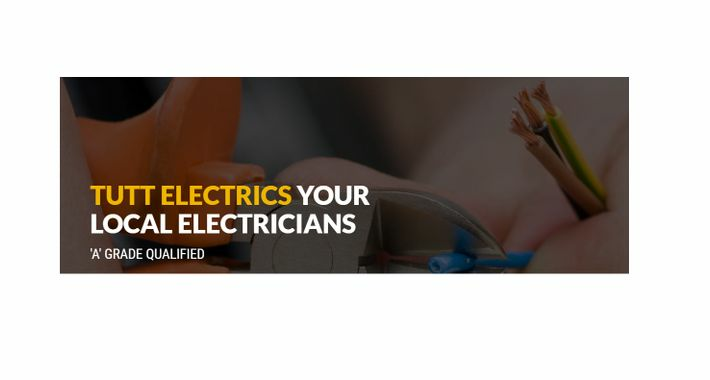 The company are highly skilled, qualified and experienced in all aspects of the electrical industry. The specialised team of professionals offer only quality work whilst using quality materials for your project. With countless successful projects since it was founded, the team are devoted to going the extra mile for their clients. Carrum Downs and the surrounding suburbs. There are currently no reviews for John Tutt Electrical. Be the first to Rate & Review.